NEW DELHI: A Supreme Court bench comprising justices AK Sikri and Ashok Bhushan on Thursday differed on who would have the power to post and transfer bureaucrats, the Anti-Corruption Bureau and appointment of inquiry commissions, etc in Delhi. The two top judges – justice AK Sikri and Justice Ashok Bhushan – gave a split verdict on the jurisdiction of Centre or Delhi government over appointment and transfer of bureaucrats in Delhi. However, in case of difference of opinion, the view of Delhi LG will prevail. The Anti Corruption Bureau will come under the LG, Justice Sikri said in his order. Justice Sikri held that GNCTD can appoint public prosecutors. The Commission of Inquiry will come under the LG while the Electricity Board will come under the control of Delhi government, Justice Sikri ruled. Justice Ashok Bhushan, however, dissented from Justice Sikri on the issue of ‘Services’ and said all the officers fall under the domain of the Central government. The two judges, however, unanimously held that the Centre has the power to set up an Inquiry Commission. 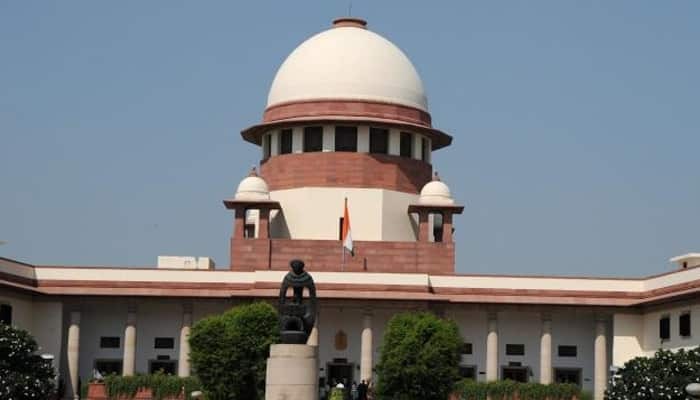 The Supreme Court then referred the issue to a larger bench to decide whether the Delhi government or Lieutenant Governor should have jurisdiction over ‘Services’ in Delhi. The bench had on November 1 last year reserved its verdict on the petitions challenging the notifications issued by the Centre and the Delhi government.